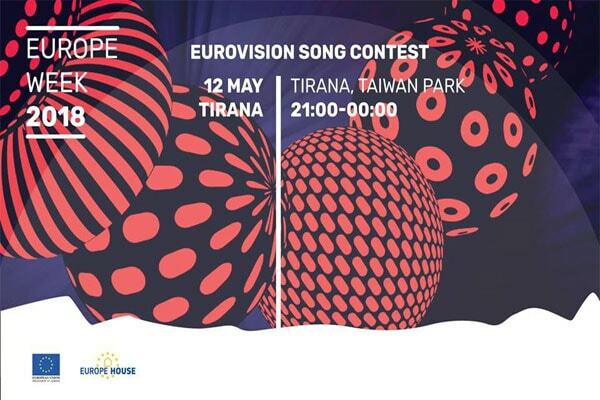 On Saturday, the EU Delegation to Albania is organising a truly popular and festive event with the public screening of the Eurovision Song Contest! It will take place at Parku Rinia in the heart of Tirana. You can bring your picnic, flags, friends and family, but above all come with your passion to support Albania or your favourite European country. The Eurovision Song Contest will be the last event of our Europe Week and we count on you to turn it into a big party.